Explore Central Coast's more than 200 wineries. 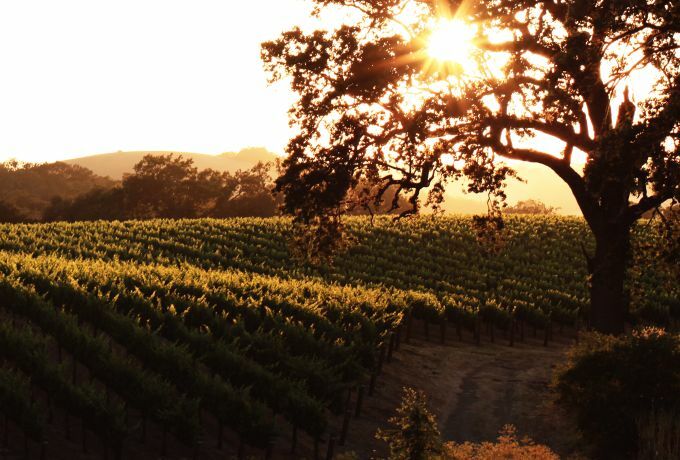 Discover why Paso Robles is loved for it's award winning wine. Love a good Merlot? Or an excellent Zinfandel? Find your favorite winery! Need a little help navigating through the many vineyards and wineries in Paso Robles Wine Country? 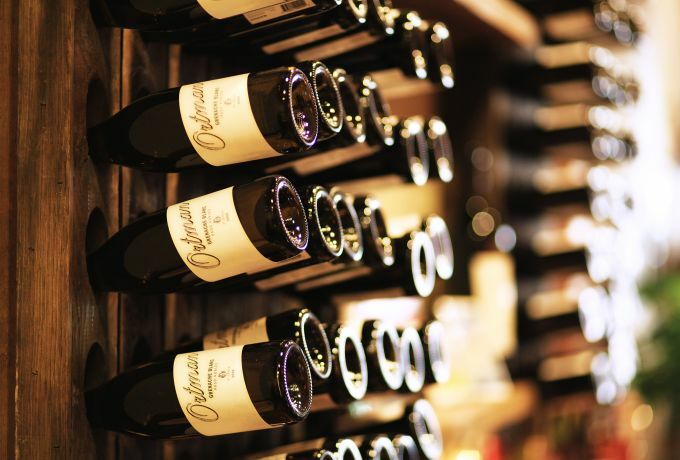 Want to learn more about your favorite types of wine? Sign up for one of the many guided Paso Robles wine tours nearby. Typical tours include tastings at 3-6 wineries, bread and cheese platters or a picnic lunch, and a knowledgeable guide who can answer all your questions. 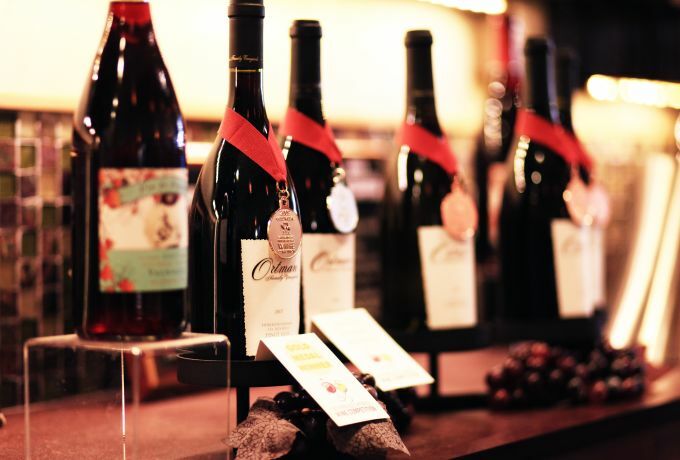 We highly recommend The Wine Wrangler for group tours, offering an array of customizable packages for a variety of groups. 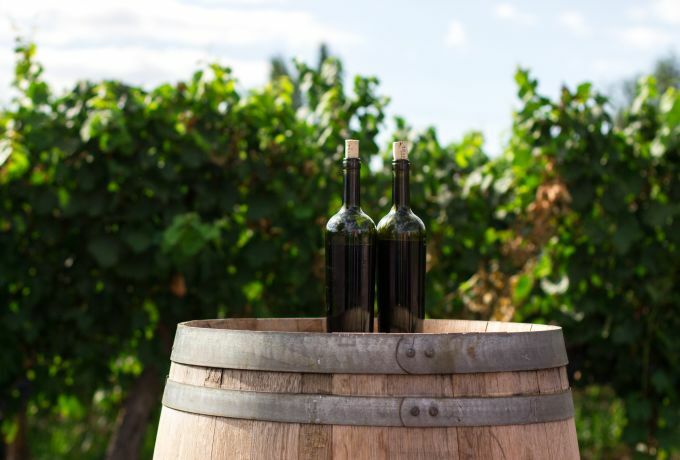 The surrounding area offers several other reputable wine tour companies including Breakaway Tours & Event Planning, The Grapeline Wine Country Shuttle, and Destination Drivers. 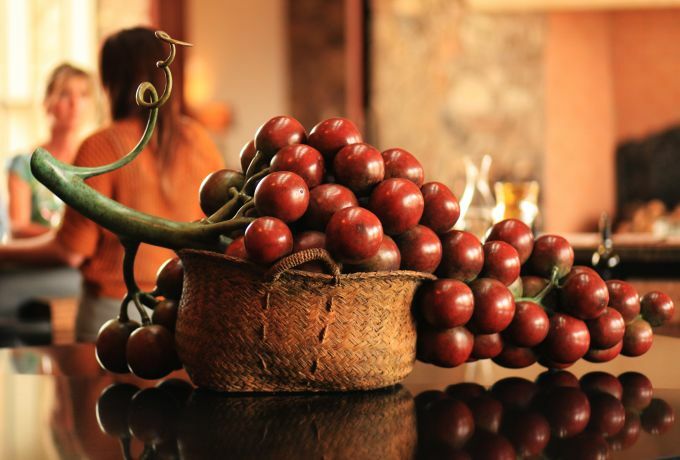 While you're here, take advantage of our Luxury Wine Tour Package. A complimentary cheese and bread platter (in lieu of a full lunch) is included in the tour! 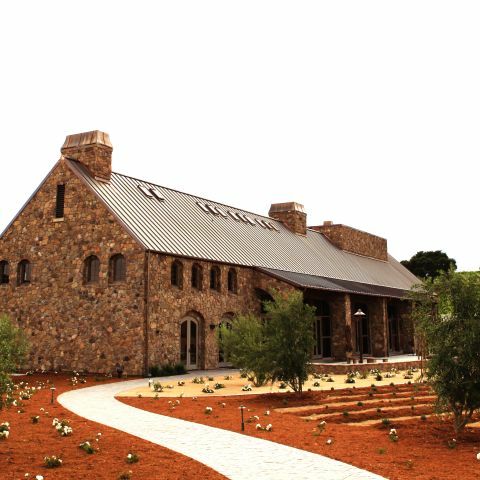 Tasting fees waived at over 100 wineries. Our Concierge can assist you in planning a tour customized for your interests. You never forget how to ride a bike—and you’ll never forget this vacation! Take a bicycle tour through the Central Coast.